Food crises are all too common in Niger, a land-locked country, two-thirds of which is Sahara desert. Since 2001, Niger has witnessed four years of severe food insecurity caused by drought that led the Government of Niger to request international humanitarian assistance. Due to frequent droughts and floods that decimate crops and productive assets, many Nigeriens struggle to survive, let alone increase their household incomes. The 2007–2008 global food crisis was a wake-up call — an opportunity to revitalize global agricultural production and trade. This was certainly the case in Niger, where the agricultural sector employs more than 80 percent of the population and represents the second-largest export sector in the country. 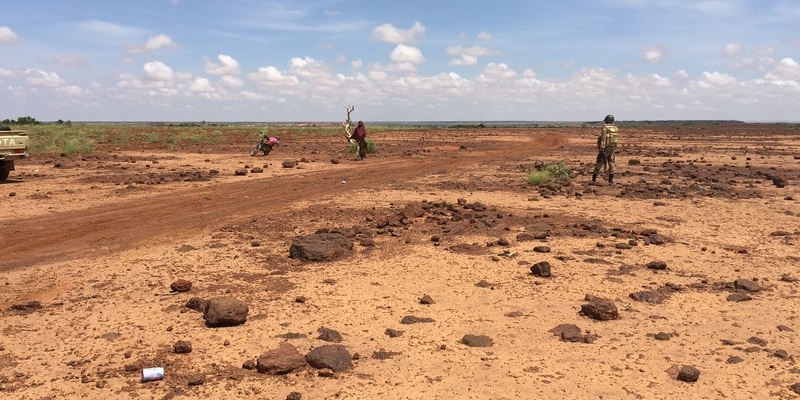 Overgrazing and deforestation have led to land degradation in Niger’s Tillaberi Region. To support vegetation growth and re-greening of the landscape, community members are creating small water catchments to retain rainwater. MCC’s compact with Niger will help collect data to inform and support the country’s re-greening efforts. MCC and the Government of Niger recently signed a $437 million compact focused on strengthening Niger’s agricultural sector by improving water availability, infrastructure, and market access. During pre-compact negotiations, MCC was particularly excited by the Nigerien Government’s enthusiastic request to invest in its statistical capacity to improve evidence-based planning and monitoring of key indicators. As a result, the Niger Compact includes a very important investment that will bolster the country’s statistical capacity — the compact will help provide a framework for Niger’s national statistical system to generate and apply the basic data needed to guide decision-making. It will also focus on the development of statistical capacity at the National Institute of Statistics and key ministries, including the Ministries of Planning, Water and Sanitation, Agriculture and Livestock, and Environment. 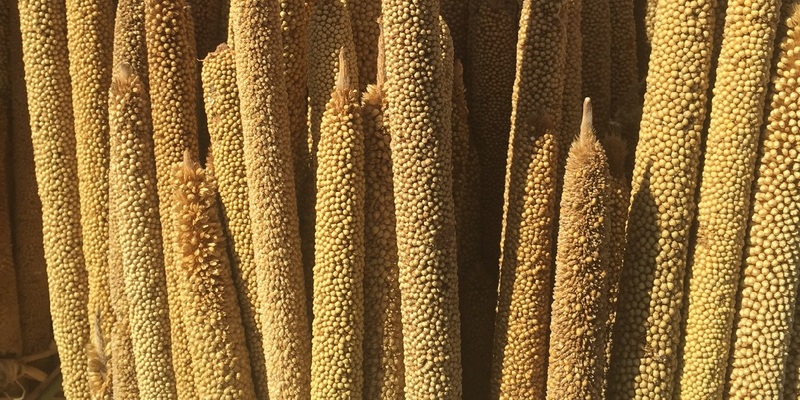 A farm on the outskirts of Niger’s capital, Niamey, grows millet — an important staple crop. The Niger Compact will help improve the Government of Niger’s capacity to collect, analyze, and report high-quality data on things like staple crop production to support improved agricultural performance and enhance food security. As part of the 71st session of the United Nations General Assembly in New York City — with a theme of The Sustainable Development Goals: A Universal Push to Transform Our World — MCC will join with partners to co-host an event on September 22 to celebrate the recently signed Niger Compact and discuss the importance of food security and the continued need for inclusive growth. The celebration will include a conversation between Nigerien President Mahamadou Issoufou and MCC CEO Dana J. Hyde.